Shooting weddings is a great way to learn a lot about shooting, but the two favourite things I’ve learned from shooting weddings are: how to “run and gun” and how to make videos look more expensive and cinematic than they actually are. We are looking for students to help us with editing and shooting, and will provide training. Noah will give a series of two or three courses on editing a wedding, participants will be given actual wedding footage to experiment on. Noah will give a series of two or three courses on shooting weddings. Equipment, strategy, religious and cultural considerations, and how to get into the business. For editing, ideally participants will have access to their own computer with the latest version of Final Cut Pro X. Premiere might do in a pinch. For shooting, participants need to be able to follow instructions, show up on time, and have some basic aptitude using a camera. Participants must be detail oriented, organized able to focus and follow instructions. 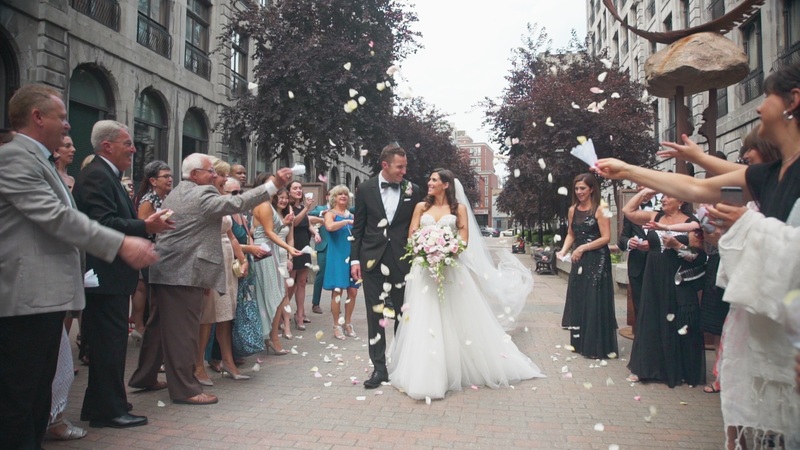 After becoming well versed in the process for editing a wedding, students will be paid $300 for a rough edit, eventually building up to $600 for a polished edit including a traditional 30min to 1hr video, and also a 5-minute teaser. After learning the process, participants may participate on some weddings in summer 2018 beginning with a few hours of ceremony and then reception, and building to doing a whole day. Depending on scheduling and willingness of the couple to have an intern along (usually it’s OK). Noah is a CUTV alumnus and has been shooting weddings for about seven years. The tools I’ve learned at CUTV and also shooting weddings have helped me on all kinds of productions, including corporate and documentary.  You can see my work at moosefuel.media. Contact me at [email protected] or find me on social media.